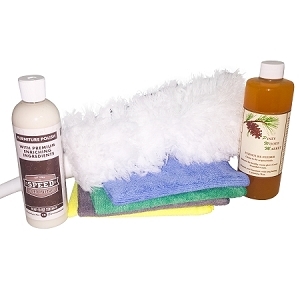 Speed Cleaning™ Apron Kit - Apron, Tool Kit (3 pc) and DVD Save 22%! 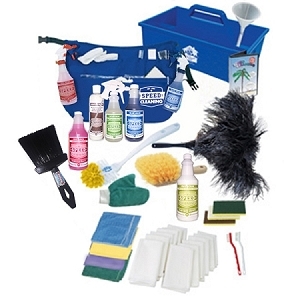 Home > Kits > Speed Cleaning™ Apron Kit - Apron, Tool Kit (3 pc) and DVD Save 22%! 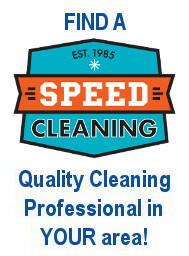 Any Speed Cleaning promotion for FREE shipping applies on orders shipping within the Continental US. 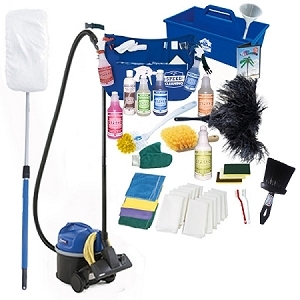 Contact customer service 1-800-717-2532 for other shipping rates. 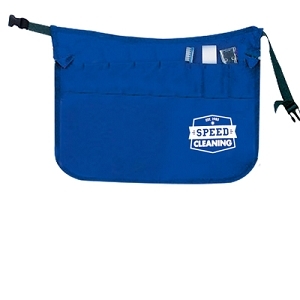 Standard Size Apron is 21" L (across) X 14" with 10" pockets. Small Size Apron 17" X 14" with 8" pockets (approx). 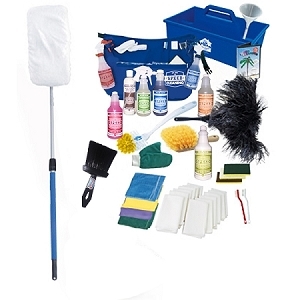 We ship Apron with Speed Cleaning LOGO unless you request PLAIN Apron. Please specify apron size and color. 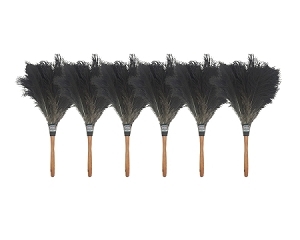 115 PERCS will be rewarded to you when you buy this item. 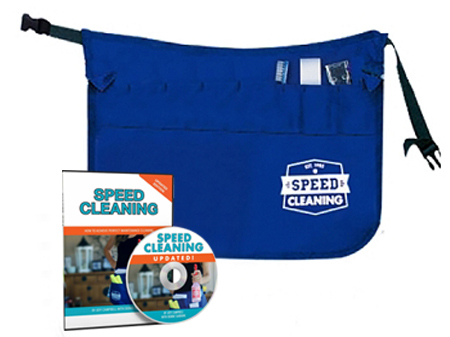 Speed Cleaning™ Apron (logo) with Apron Tool Kit . PLAIN apron available.